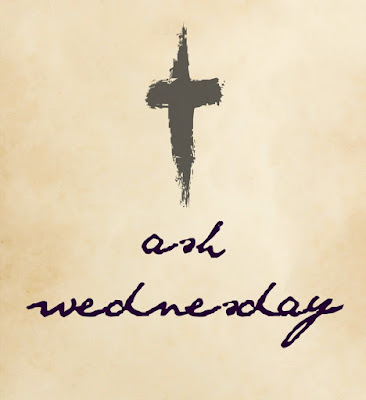 Imparting Grace: Why ashes on Wednesday? For me to say "I grew up in the Bible belt" is akin to saying that the Super Bowl is a pretty big ballgame. I was born in Memphis, Tennessee, where you could scarcely walk down any street without passing a church building. My family moved out to the country when I was about nine years old. The nearest town had only one traffic light, but it had several big churches. If you were getting to know someone, your first question was "Where do you go to church?" not "Do you go to church?" Everybody went to church. Most everybody went to church at least twice a week, and many of us went three or four times or more. But for all my church-going, I'd never heard of Ash Wednesday. My family was part of a denomination that didn't observe any part of the liturgical calendar. Then we moved to Mississippi. Now, I know that Mississippi is no less a part of the Bible belt than Tennessee. But we lived in the part of Mississippi that's close to Louisiana, and because of that proximity I was suddenly exposed to such ideas as Mardi Gras and Fat Tuesday and King Cakes and more. Then one day my one Episcopal friend (I also had two Catholic friends, but most of my people were either Baptist or church of Christ folk) mentioned that she'd given up something for Lent. "What's Lent?" I replied. I honestly didn't know. To be honest, I still don't know a lot, but I'm learning. My brothers and sisters from liturgical traditions have kindly and patiently explained the traditions of the church to me. And over the years I've learned that many church traditions became traditions for very good reasons. 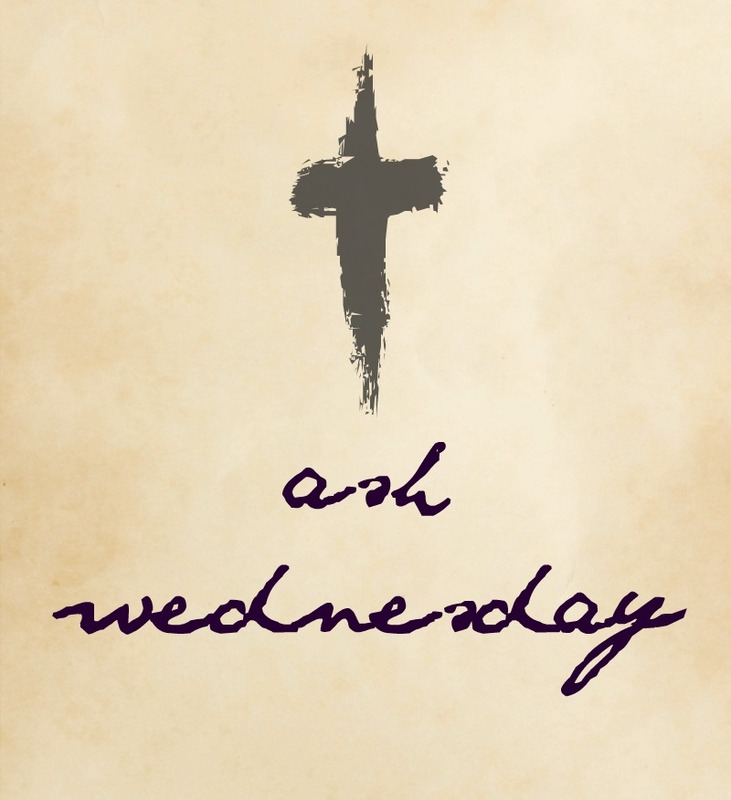 Observation of the season of Lent, starting with Ash Wednesday, is one of those. While the observance of Ash Wednesday is not obligatory in any way, for hundreds of years now many Christians have marked the beginning of the Lenten season (the 40 days before Easter, not counting Sundays) with a particular time of reflection and repentance. 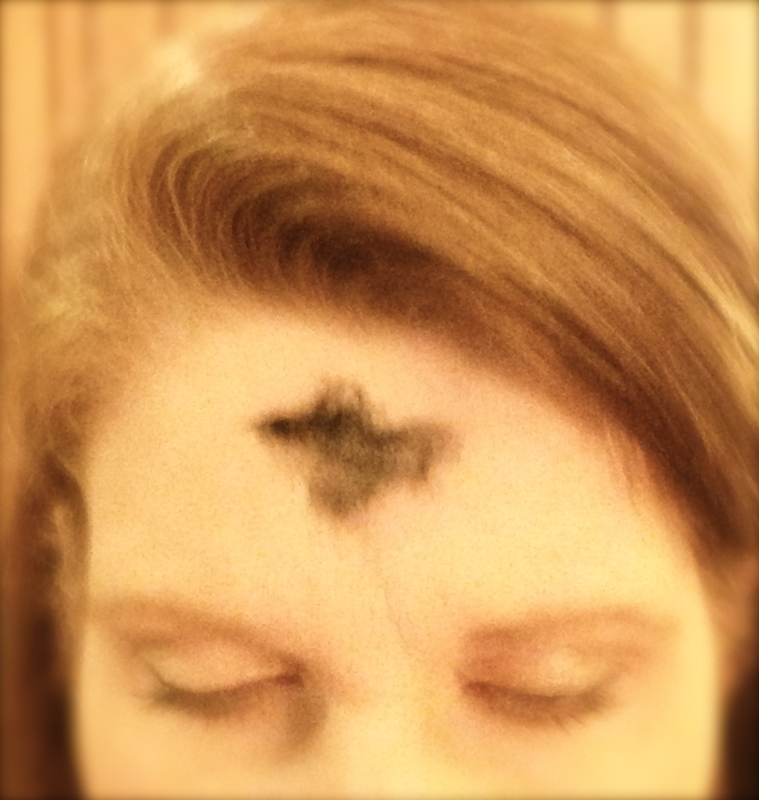 The imposition of ashes upon one's head is symbolic, of course, but what a powerful symbol! With the placing of ashes on one's head may come the entreaty: "Remember that you are dust, and to dust you will return," echoing God's words to Adam in Genesis 3:19. Our souls are in need of nourishment, and nourishment doesn't always come in exactly the same way for each person. But traditions rich in symbolism are deeply nourishing to me. When I first wrote about Ash Wednesday a few years ago, a reader of mine commented: "I have always celebrated the liturgical year and could not imagine it any other way. It adds a richness and spirituality to church that I could not do without. I've often found it funny when "non-liturgical" friends assumed that in my church we weren't really experiencing God or worshipping when we said rote prayers; they felt it just didn't mean much. After many years of Bible study, I see that practically our entire service is straight out of scripture. . . the ashes are just a symbol, or as I learned as a child, an outward and visible sign of an inward and spiritual grace. I need the signs, and the grace too!" I'm with her. I need the signs, and the grace too. So I'm grateful for this tradition, and for the gracious people who have taught me about it. Do you observe Ash Wednesday? Do you find such traditions nourishing to your soul? I grew up in England, so all the village parishes were Anglican(UK) Episcopal(US) representing the Church of England. We were very liturgical, and although a lot of Brits no longer go to church, they are very traditional. They observe Shrove Tuesday, Ash Wednesday and Lent. I grew up attending, and we still attend the Methodist church. Its similar to the Lutheran and Presbyterian denominations who also observe a liturgical calendar. Thanks for your interesting post today. Being a Lutheran who observes the church calendar, I often assume that ALL Christian church members must know what Lent and Ash Wednesday are - learned differently from you today. May God continue to "nourish your soul" this Lenten season. Like you the churches I grew up in did not observe Lent. The first I was exposed to Lent was in Junior High when my Catholic friends came to school with ash marks on their foreheads. Then I heard about giving up candy or gum for lent. In the last several years I've explored the Lenten writings and practices and have used the Lenten season for reflection and preparing my heart to celebrate Easter. Yes! I am a Traditionalist in my Faith. During our Military Career years, we where absent from our denominational traditions. But as soon as possible, I had our sons in Church. we chose to celebrate in other ways. I am a vocalist and sing in our Chancel Choir each Sunday. I love when our Choir provides "special selections" to emphasize Ash Wednesday. Thank you for sharing your Faith with us.